Margaret Jordan Patterson, also known as Margaret J. Patterson, was an American artist born on Java, Indonesia in 1867. 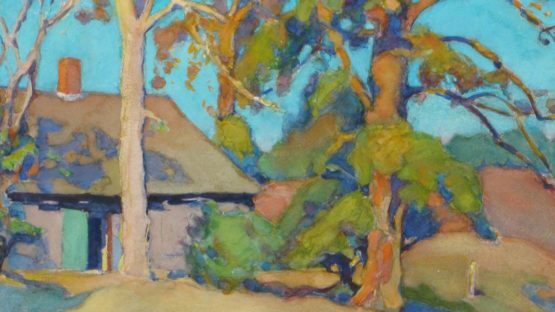 Patterson’s paintings and prints often represented landscapes she had seen during her travels. However, during the 1920s she began to focus more on floral subjects for her color prints. She died in Boston in 1950.